A workshop will also form part of the festival on Indian classical dance. The festival is organised by Kalandhika Cultural Society in association with Kalandhika School of Dance, founded by Mohiniyattom performer Dr. Mini Pramod, a student of renowned dancer Kalamandalam Kshemavathy. Yet another dance festival is happening in Kochi, to enthral connoisseurs. Kalandhika National Festival will be held from April 28 to May 1 at the Kerala Fine Arts Hall. There will be seminars and workshops in the morning and performances every evening. “I started learning dance when I was a child. This passion paved the way to start Kalandhika in 2010 along with my Guru Kalamandalam Kshemavathy,” says Dr. Mini Pramod. On the first day, there will be a carnatic music concert by Abhishek Reguram. On the second day, 29th of April, Bharathanatyam will be performed by Parshwanath Upadhye. 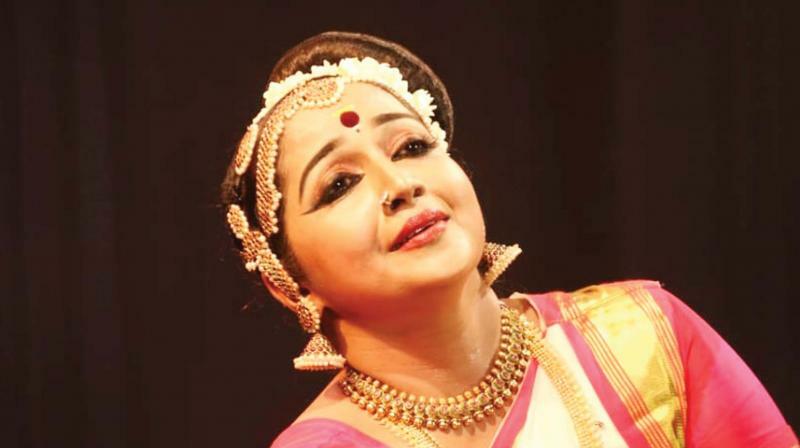 Also, there will be a Mohiniyattam recital by Dr. Neena Prasad. On the next day, 30th of April, Dr. Mini Pramod Menon will perform Mohiniyattam. Pratheeksha Kashi will perform Kuchipudi on the same day. On the final day, there will be a Nrithasamanwaya by Neelamana sisters, which will be followed by Bharathanatyam performance by Sridevi Nrityalaya. A workshop will also form part of the festival on Indian classical dance, which will include art abhinaya by Guru B. Banumathi, Thala, Laya and Art of Nattuvangam by Sheejith Krishna and practical application of Yoga for Dancers by Renjith and Vijna. Objectives of the festival includes raising funds to provide financial assistance to needy artistes, who devoted their lives to classical dance and music, and also to those students who need help. It is a programme to keep alive the cultural heritage of Indian classical dance and music. The festival offers an invaluable opportunity for the public to enjoy performances by eminent artists in the field of Indian classical music and dance. This is the first such event organised by Kalandhika Cultural Society and they aim to take it to the international level, to bring renowned maestros and connoisseurs of classical music and dance from all over the world to a single platform.